Baauer featuring Fetty Wap & Dubbel Dutch – "Promises"
Adidas has this Songs from Scratch series, where they pair some artists and producers together to create something brand new on the spot. The results have been pretty cool so far since they have been doing this. 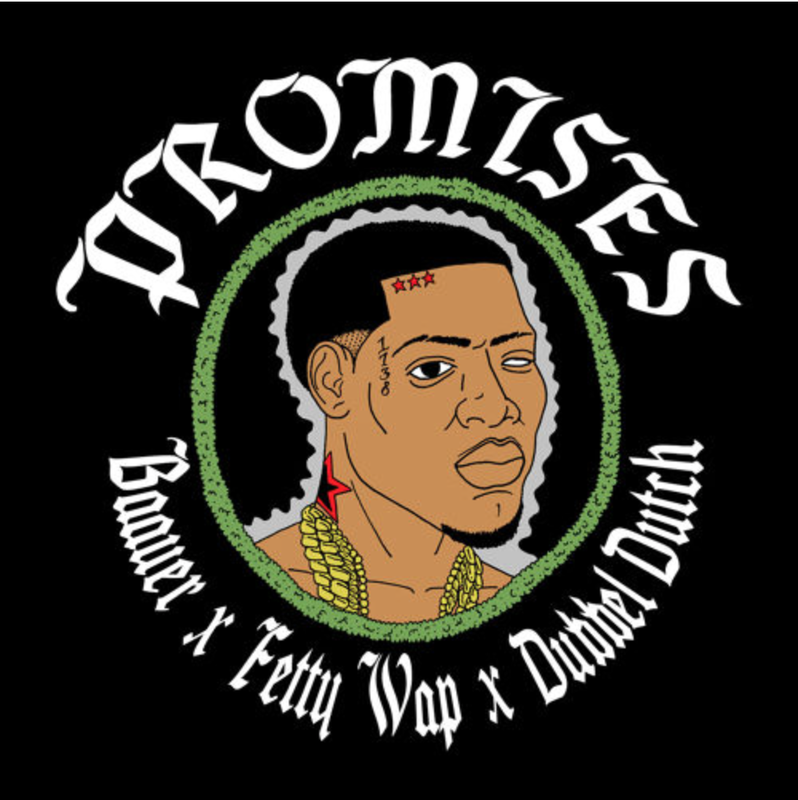 The latest is between producer Baauer, Fetty Wap, and Dubbel Dutch called "Promises." Together, the trio blends mix of trap, hip hop, and electronic while Fetty puts some bars over top of it. I'm digging the sound and of course there is also a story to this, which you can read here. You can stream and download the tune for free below.